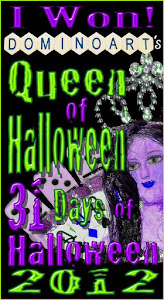 We have a new recipe challenge for you at DRAGONSDREAM, its To Dye For.... chosen by my teamie Sue. So dream her up a tag containing spray ink, die cut(s) and embossing - either heat or dry. Other than that, feel free to add anything you like, and remember the main ingredients - at least one real stamp.....and of cause it must be a tag! 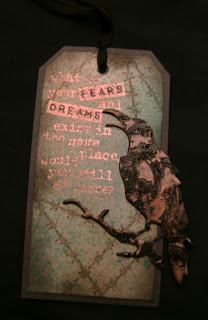 I used TH walnut stain distress ink to spray my Kraft luggage tag, then some turquoise mica spray.... a TH sentiment embossed with copper embossing powder, SMEARED INK barb wire stamp, TH die-cut raven, heat embossed with black then stamped into, then copper buffing paste over the top to show off the detail. Black ink around the edges then mounted onto black card..... quick and simple..... and it really does look better in real life! I hope you'll find time to join us this fortnight. http://oldiebutagoodiechallenge.blogspot.co.uk/ ANYTHING GOES/OLDIE BUT GOODY ...my TH die i've had over a year.... and the ink/mica spray longer! http://toptiptuesday.blogspot.co.uk/ DIG OUT THE OLD..... as above! All your creative details have made your tag quite dramatic. It's a definite standout. Thanks for sharing with us at Jackson's Digital Expressions. This is so nice! Your work is really eye catching and we are so happy that you continue to share your designs with us at Jackson's Digital Expressions! We love it! BTW, I don't think I got your e-mail address. You were the winner in our challenge last week and I would love to get your prizes to you! Loving it! Great tag,and thanks so much for joining us at Jackson's Digital Expressions. Wow Lynx, this tag is so awesome! Seeing it makes me want to make a tag, I have sprays and EF powders LOL, Maybe I will see you over there. But you have done an outstanding job GF! I was just at the TIO site, and I had to come back to tell you how awesome your tag is. The senti, is Deep! I just love it! Your raven looks fantastic and I can't tell you how much I love the copper embossing. A truly striking tag you've created here! 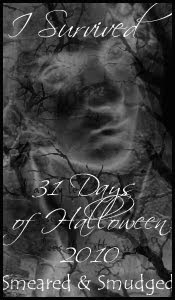 Wow, you know how to make gothic good! Thank you for sharing with us at JDE. Thank you so much for joining us at House of Gilli! I really really really love this tag, love the senti, love how you did it, just awesomeness! 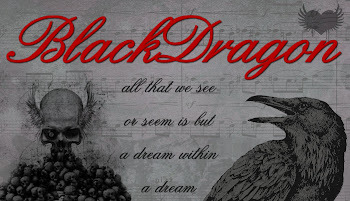 Wow Black Dragon this is fabulous. 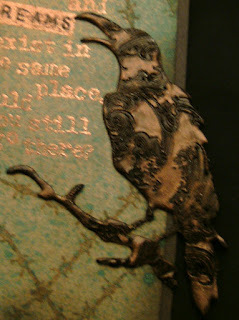 That copper embossing and buffing paste are really striking, and I love the way you have stamped into your raven. Nice One! !